In just three sleeps the Brisbane Lions will play the biggest AFL match at The Gabba in seven years. On Thursday 18 April they will meet Collingwood for the traditional “Easter Thursday” clash first time since 2012. In years gone by Easter Thursday had been a permanent fixture on the Lions calendar, having played on this date in 2003, 2004, 2005, 2006 (at Etihad Stadium), 2007, 2010, 2011 and most recently 2012. But dedicated Lions supporters have had to wait seven long years, and lots of campaigning from Lions CEO Greg Swann, for this fixture to return. With the Lions on a roll and undefeated in the first three rounds the hype around this game is reaching fever pitch. 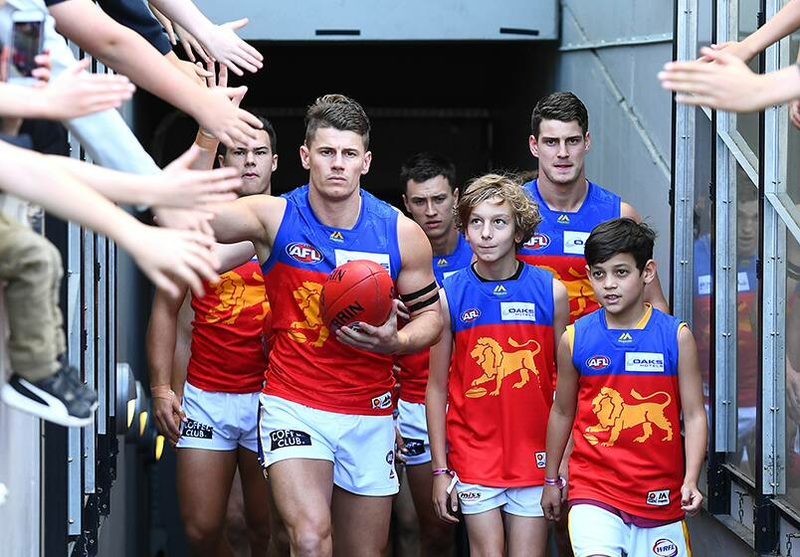 It will also mark the return of former Lions Captain Dayne Beams to The Gabba for the first time since he left for the Pies during the 2018 NAB AFL Trade Period. For this reason, tickets have been selling fast with the venue nearly at capacity. The Lions' hard-working MemberHQ team are recommending for those who don’t want to miss out to sign up as a Season Member as it’s the safest way to guarantee a seat. If they do sign up as a Season Member, they will enjoy 10 home games at The Gabba, as well the first QClash at Metricon Stadium on Saturday 27 April.